The Toronto International Film Festival Vanguard Blog: THEY HAVE ESCAPED First Look: Trailer and Poster! How can we get invited to their parties? 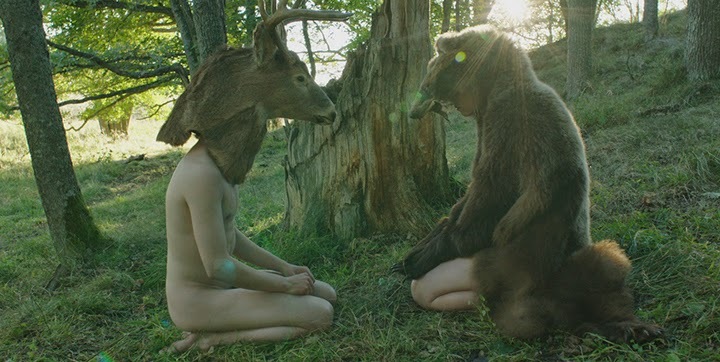 They Have Escaped (He ovat paenneet) comes to us from the brilliant mind of Finnish director JP Valkeapää. This ain't your typical "boo-hoo, troubled youth, let's talk it out to an indie soundtrack" sort of film; nah, instead Valkeapää crafts an intense and at times troubling story of two teens who set out on a sometimes rambling, sometimes crazed journey through Finland after escaping from their halfway house. Grocery cart: the best way to travel. We know this intimate yet disruptive story coupled with gorgeous cinematography of Finland and intriguing main characters puts it at the top of your Vangaurd list. But if you needed any more convincing, here's a first poster and trailer. 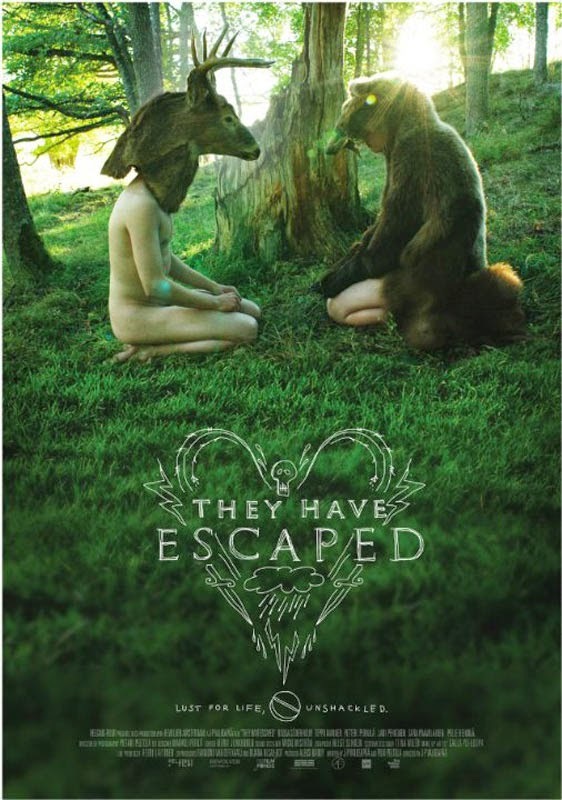 They Have Escaped is screening at the 2014 Toronto International Film Festival as part of the Vanguard Programme. Check out more Vanguard films on the official Festival website.